I am going to be brief in my posting comments during weekends, as a way of relaxation. 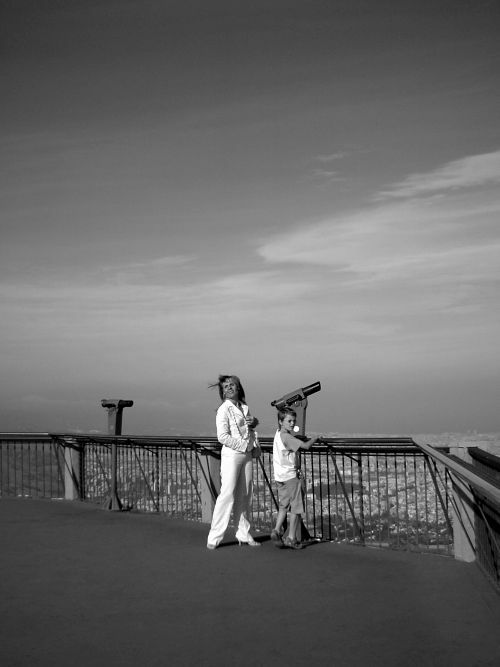 So summing up, this is a lady I came across at Tibidabo Amusement Park, here in Barcelona. Apparently she is standing for my camera, but in fact she had turned around to speak to her husband and adopted this sort of catwalk pose. I did not pay much attention at the moment of the picture but I got to like it in the end. 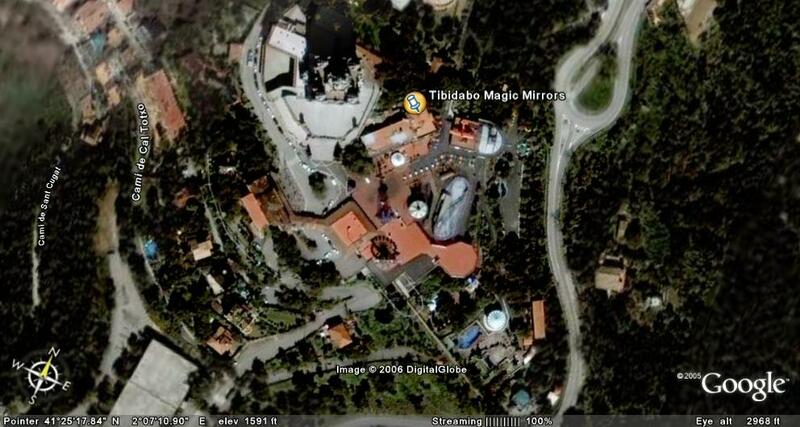 See Tibidabo Park on a Google Earth Map. perfect timing...look like she posed for u...great choice for bw...classic!! !